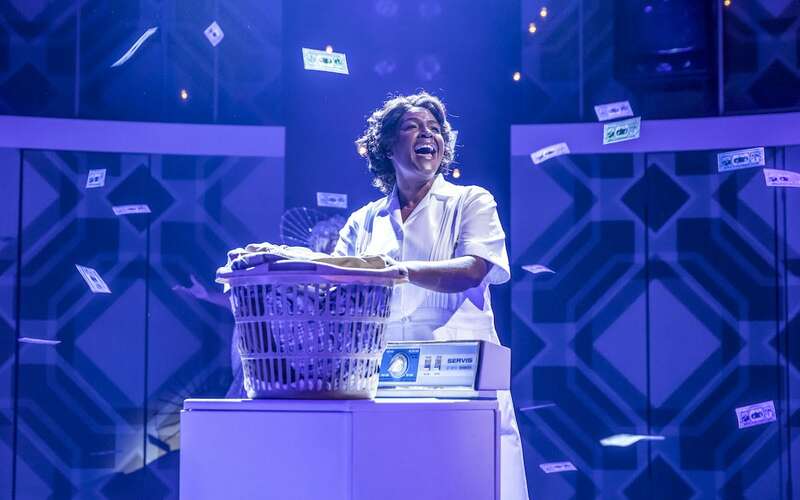 2004 Broadway musical Caroline, or Change has returned to London’s West End in a slick, entertaining production anchored by a sensational lead performance by Sharon D. Clarke. A fascinating mix of drama and fantasy, the musical is a classic example of the old truism less is more, covering a significant period of social upheaval by simply focusing on one single story. 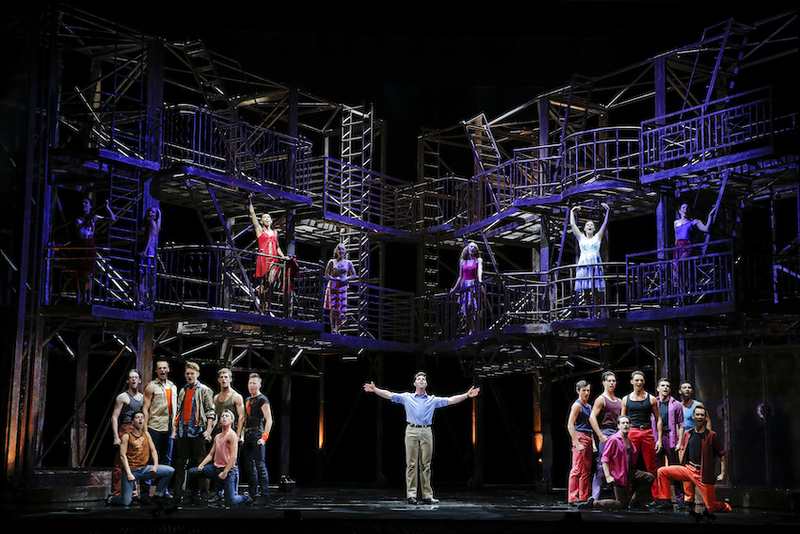 The book and lyrics are by acclaimed playwright Tony Kushner, with composer Jeanine Tesori providing the vibrant score. 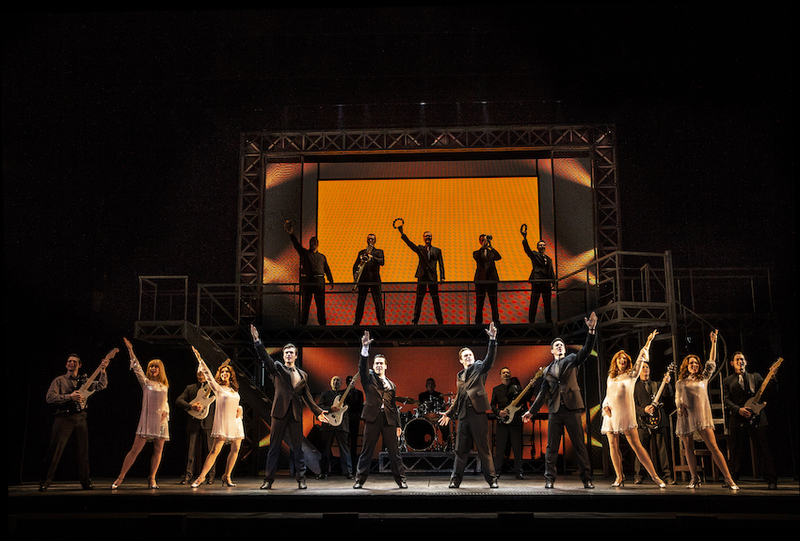 The through-sung musical is intricately composed, and yet is instantly accessible on first listen. The original story, based loosely on Kushner’s life growing up in Louisiana, focuses on weary maid Caroline, who imagines the washing machine, dryer and radio singing to her as she works in the Gellman family basement. Young Noah Gellman prefers Caroline over his new stepmother, Rose. 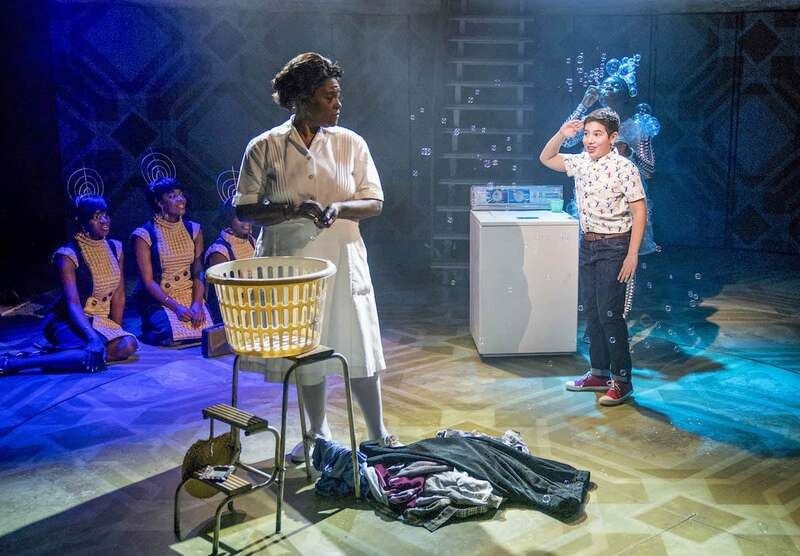 As well as referring to developments such as the impending end of segregation in 1963, the “change” in the title refers to coins that Caroline finds in Noah’s pockets when she is doing the laundry. To help Caroline and her three children, Rose insists that Caroline keep any change she finds, a generous move that Caroline’s family soon becomes reliant upon. There is a random and yet entirely natural progression to the story, with the characters and details unfolding as if driven by life of their own. The story is clear and compelling, with plenty of space for multiple for characters in their own world simultaneously on Fly Davis’ two-level set. Director Michael Longhurst draws natural performances from the cast, even when they are playing household appliances or the moon. Nigel Lilley presides over an excellent performance of the challenging score, bringing the work to life with beauty and power. With the story grounded in history, Kushner cannot, of course, give Caroline a miraculous happy ending; the next generation, however, has better prospects, leaving an ultimate message of hope. With her beaming smile, Me’sha Bryan is absolutely delightful as The Washing Machine. Dujonna Gift-Simms, Tanisha Spring and Keisha Amponsa Banson are a sultry presence as the gorgeous sound of the radio. 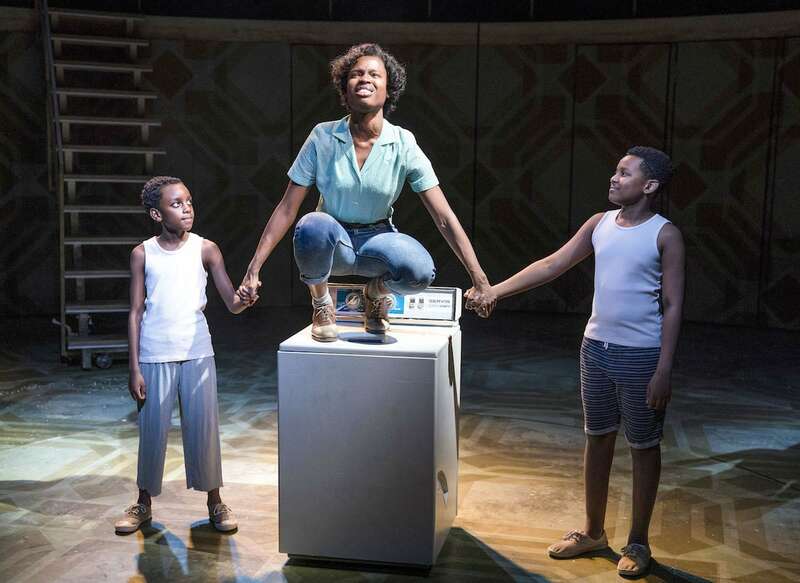 Naana Agyei-Ampadu delivers thrilling vocals with a sweet stage presence as Caroline’s best friend Dottie. Abiona Omonua laces the role of Caroline’s daughter Emmie with the grit of a young woman who is determined to see and make change in her lifetime. Lauren Ward successfully conveys the strain of the expectation of Southern manners in a challenging situation as Rose. At this performance, highly professional young performer Isaac Forward was adorable as Noah. Worth seeing for Clarke’s performance alone, Caroline, or Change is a gripping musical that will be especially appreciated by those like musical theatre with substance. 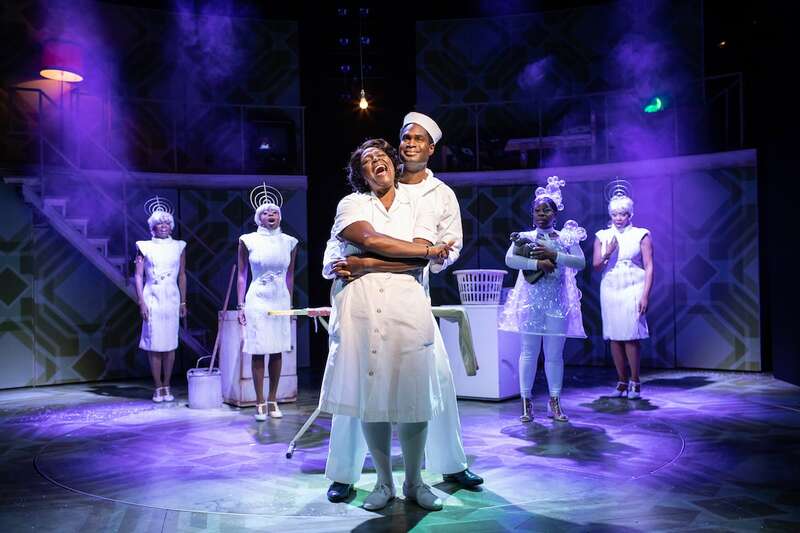 Caroline, or Change was reviewed 2.30pm Thursday 17 January 2019 at Playhouse Theatre, London. 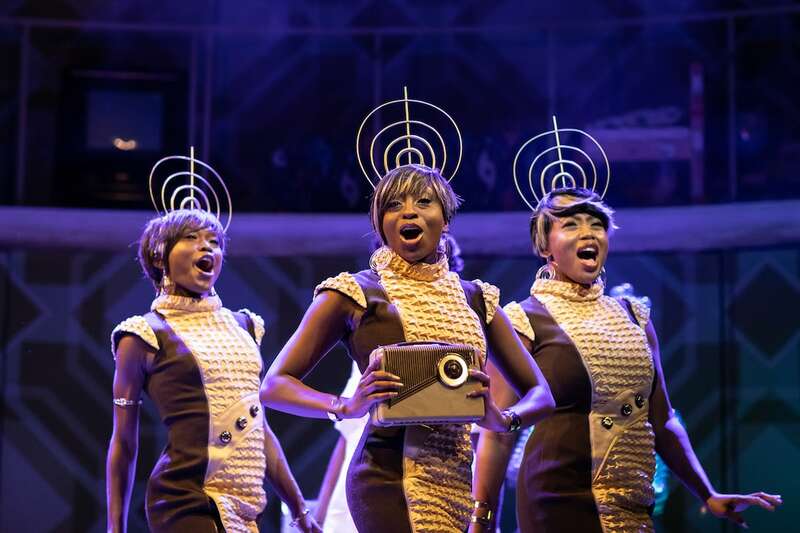 Caroline, or Change will play at Hayes Theatre, Sydney 23 August – 21 September 2019.